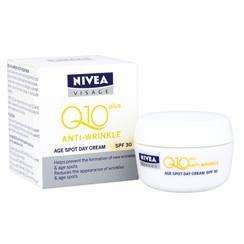 Nivea Q10 plus anti-wrinkle cream SPF15 both the day and the night cream is in the offer, £10.99 in boots and superdrug so a bargain at this price! This offer is in-store and online, but the night cream is out of stock online. Someone has expired it but I think you can still buy in store.